Couples counselors, and marriage therapists at GroundWork Counseling in Orlando feel strongly that premarital counseling is an insurance policy for long-lasting happiness. Being in love, loving someone, living happily ever after. For many people, these are essential hopes for ourselves, a central part of our dream of the future. Earning a living takes up a lot of our time. Being loved takes up a big part of our heart. Being with someone who we can love whole-heartedly and who will love us is a powerful human need. When we DO find that special someone and decide to get married, we have the hope and expectation of being together forever. For some of us, marriage brings us all the happiness for which we had hoped. For others, it does not go so welll. After months/years of being unfulfilled, being hurt and growing apart a couple makes the very difficult decision to separate. Divorce can be very costly, financially and emotionally. The process is disruptive and painful. What would you say if you heard that there is an insurance policy for happy marriage? Would you buy this insurance policy which can help you have the happy enjoyable marriage you have always wanted? This insurance policy is premarital counseling. At GroundWork Counseling, we offer a 2-3 month series individualized premarital counseling sessions geared for couples in committed relationships who intend to marry. These premarital counseling sessions are customized to the two of you, with your unique life experience. Premarital counseling is appropriate for couples of all ages, with or without children, if you have been previously married, of all orientations. GroundWork Counseling does not provide faith based pre-martial counseling. Marriage is a marathon. Ask any couple who has been married for 20 years. It takes maturity, discipline, commitment, stamina and relationship skills. By talking about major issues ahead of time, by thinking about why you are getting married and what you want from each other, you are much better prepared for the task ahead of you. 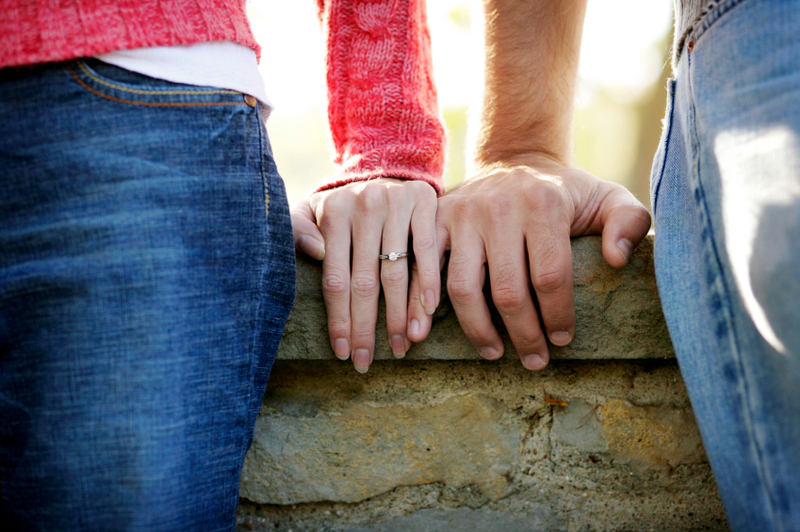 It is no wonder that some religions require engaged couples to receive premarital counseling. At GroundWork Counseling in Orlando, we offer a supportive environment with customized care. The goal of the premarital counseling sessions is to talk to each other about all the major aspects of married life so that you can work out your differences in a safe, warm environment. In a secular, respectful setting you will explore how to communicate better and support each other more fully. You will learn to express disagreement and handle your differences. For those who enjoy the thrill of discovery, do not worry– a few months of premarital sessions will not take all the romance and mystery out of life. In the next 10/20/30 years of married life, there will still be plenty left to discover about each other! As if this is not enough incentive to get premarital counseling, as they say in TV ads, “Wait, there’s more!” With a letter of completion from your therapist, you will receive a $35 discount when you apply for your wedding license. Through your brief investment in these sessions, both of you will have built a strong foundation together. With a better understanding of yourself and your partner, you will both enter your marriage with clear eyes and confident hearts. Couples counselor asserts that premarital counseling can be your insurance policy for living happily ever after. ←Orlando Teen Anxiety Counseling – How Therapy Can Help Your Child?